Boyan is no longer alone in his dream. He has founded The Ocean Cleanup and with his team of 100 professionals and volunteers he has finished a feasibility study proving that his way of cleaning the oceans is possible. His method of using the currents to gather the plastics in big v- shaped arms is at least 33 times cheaper than conventional methods. 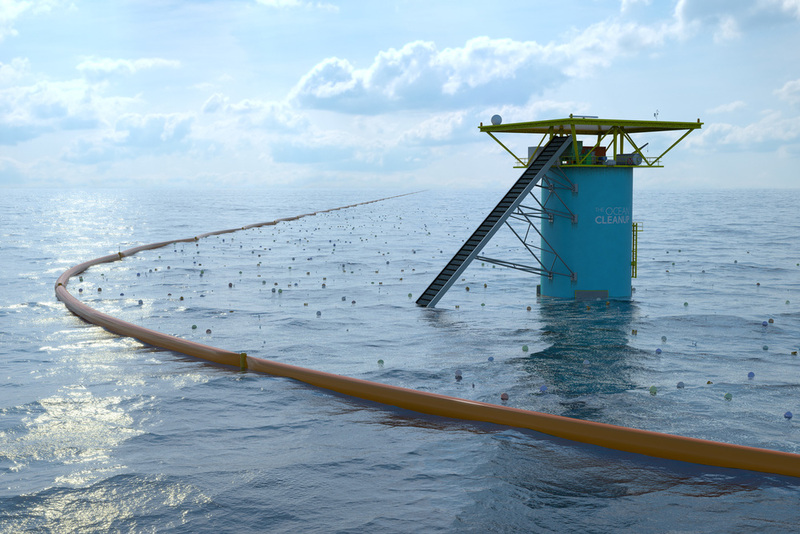 The public also widely supports his campaign, and The Ocean Cleanup has managed to raise over 2 million dollars in the most successful crowd funding campaign ever. Boyan has been internationally acknowledged as he has won the United Nation's Champions of the Earth Award. 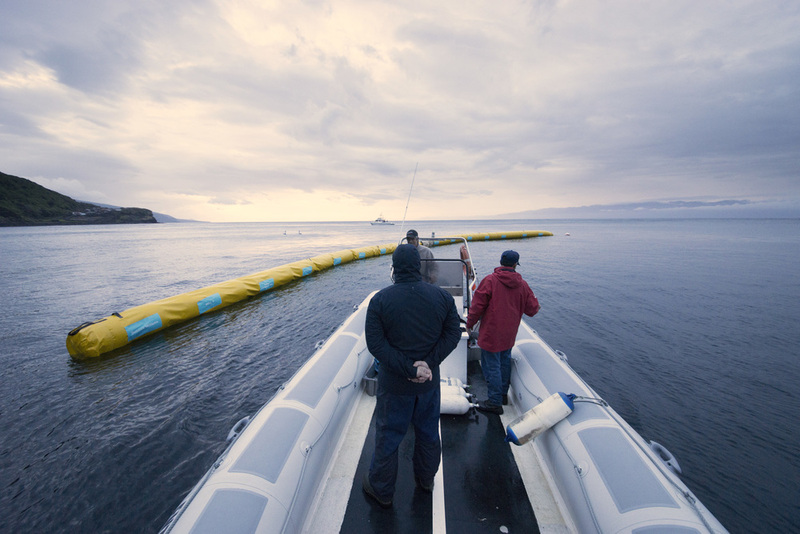 The Ocean Cleanup has come up with a way to contradict every argument of the naysayers. The collection of the plastics has a low carbon footprint because they use the power of the currents to collect the rubbish. The floating arms that gather the plastics are only as deep as the top layer of the ocean, collecting most of the plastic while letting sea life pass underneath. If there are some mammals that do come that far to the surface, it is virtually not possible form them to get strangled in the arms because the arms are not made of nets. It has not been proven that plankton will get damaged by the construction, but even if all the plankton that hits the arms would die, it would only take 7 seconds a year for the ocean to undo this damage. 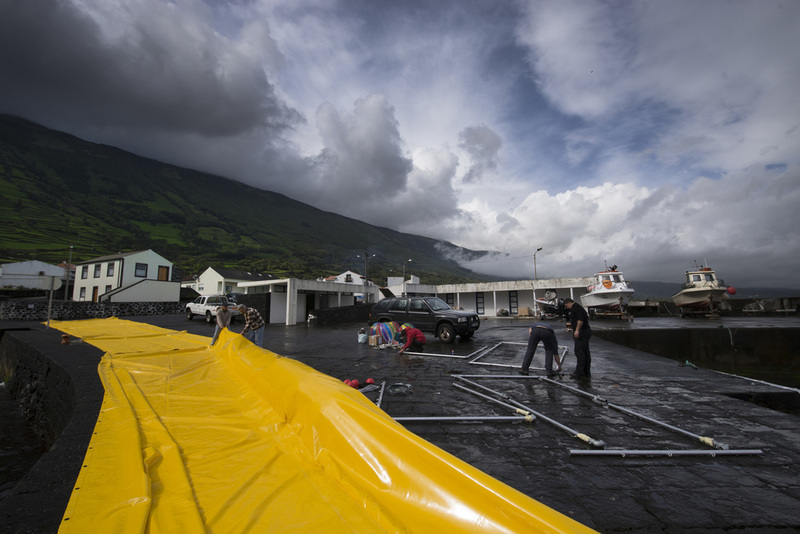 The construction of the entire installation was designed in a revolutionary new way so that it can survive in up to 95% of the weather conditions. The arms will let go on one side to prevent the construction from getting damaged when these extreme situations do occur. Cleaning up the ocean would have been a great enough of an achievement, but The Ocean Cleanup has also tested plastics from the ocean and found that it can either be recycled or turned back into oil. After the Conceptual Design phase and the feasibility study that was presented in mid 2014, the crew is now working and testing the construction. 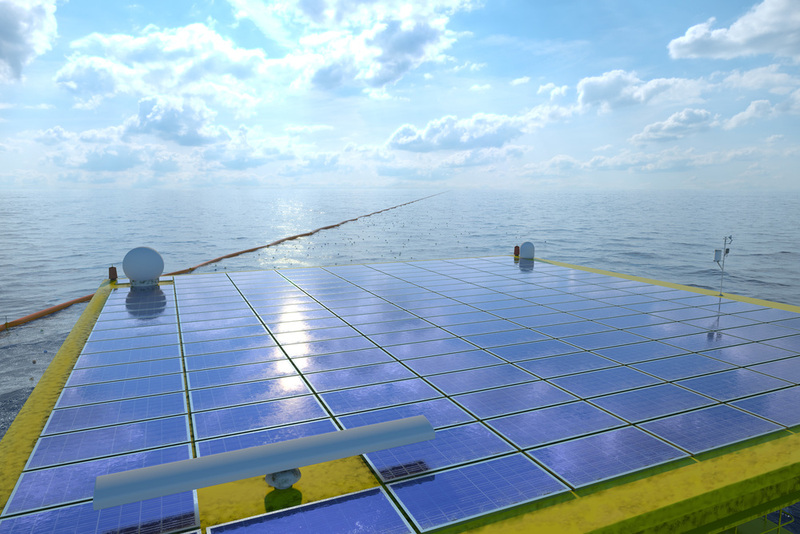 The Ocean Cleanup hopes to start cleaning up the ocean in 2019. There are five places where plastic soups have gathered in a gyre, large circular currents in the ocean, and it should take about five to ten years per gyre to clean up.